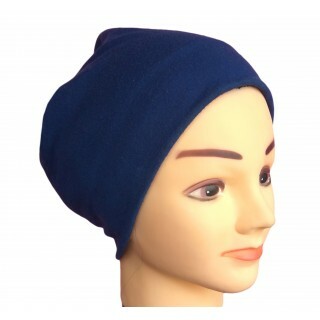 This under hijab is probably one of the most common and popular type of hijab caps that you will come across. 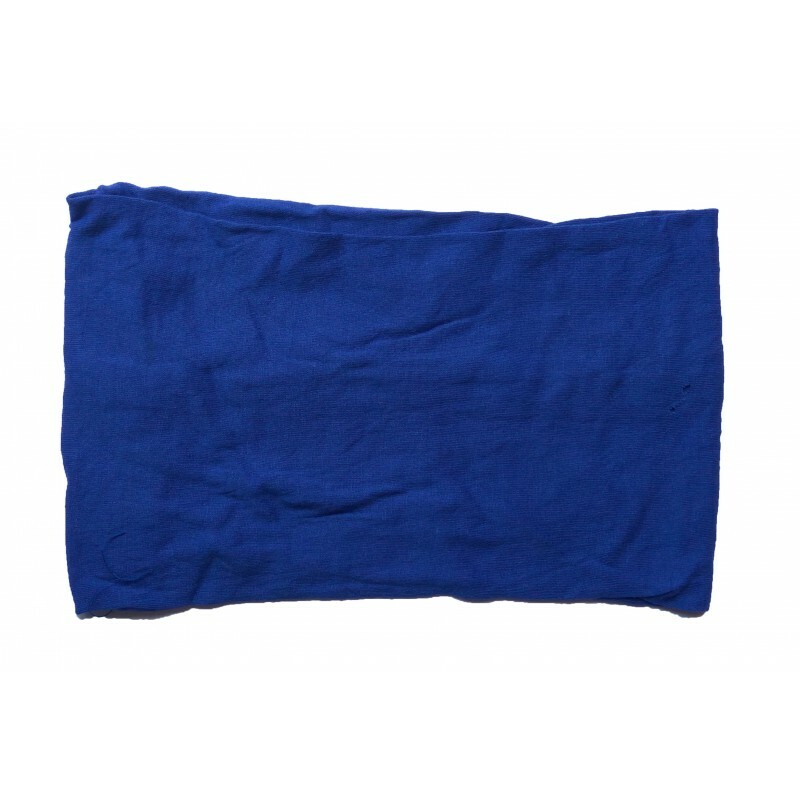 It is made of jersey fabric and is also non slip due to its stretchy texture. 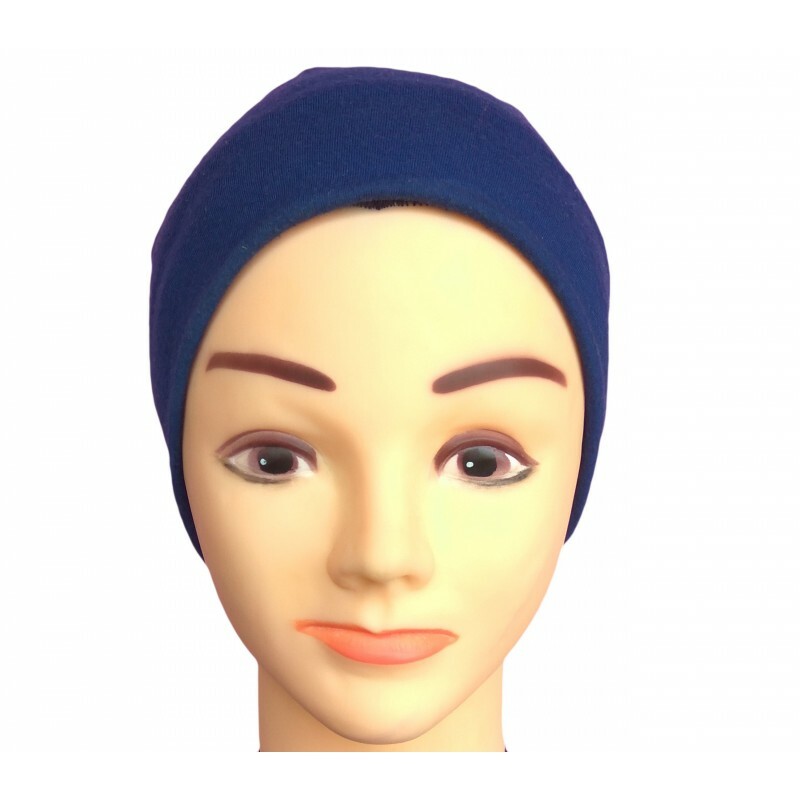 The tube hijab cap is usually easier to pull completely over the head so it falls around the neck and then can be pulled back over the front of the head where it will tuck in any stray wisps that escape giving one a hair free fit. This kind of tube under hijabs have an opening at the back once worn, so you can let the hair through, if desired. Free size; one size fits all. Machine wash or Hand wash. Lay flat to dry. Disclaimer- Some variations in color may exist due to monitor variations. Cash on delivery as well as online payment option for this violet colored jersey hijab cap is available.